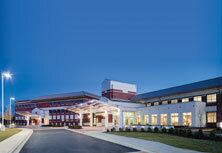 The Joint Commission surveys hospital facilities to evaluate compliance with nationally established Joint Commission standards. 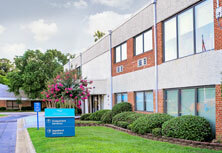 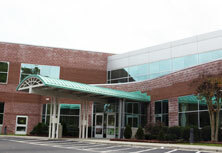 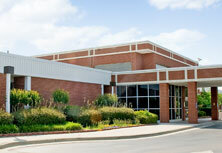 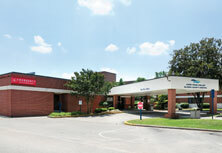 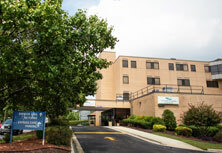 Cape Fear Valley Health System has been continuously accredited by The Joint Commission since 1959. 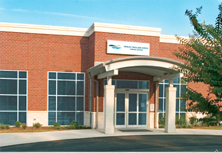 We received our most recent three-year reaccreditation in 2015. 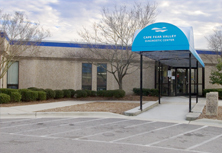 If you have comments, questions or concerns about patient care at Cape Fear Valley, please contact our Patient Relations Department at (910) 615-6120. 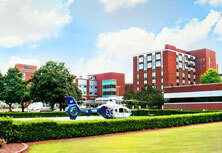 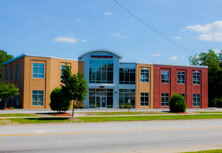 If you have a safety issue that needs prompt attention, please contact our Patient Safety Hotline at (910) 615-HELP. 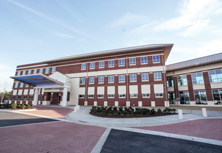 If you have unresolved concerns about quality-of-care issues or the safety of the care environment, you may contact The Joint Commission.